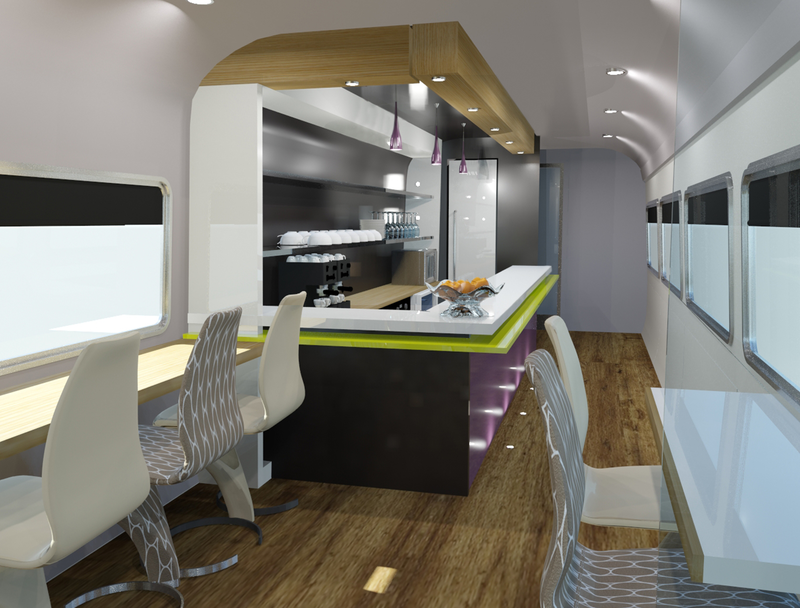 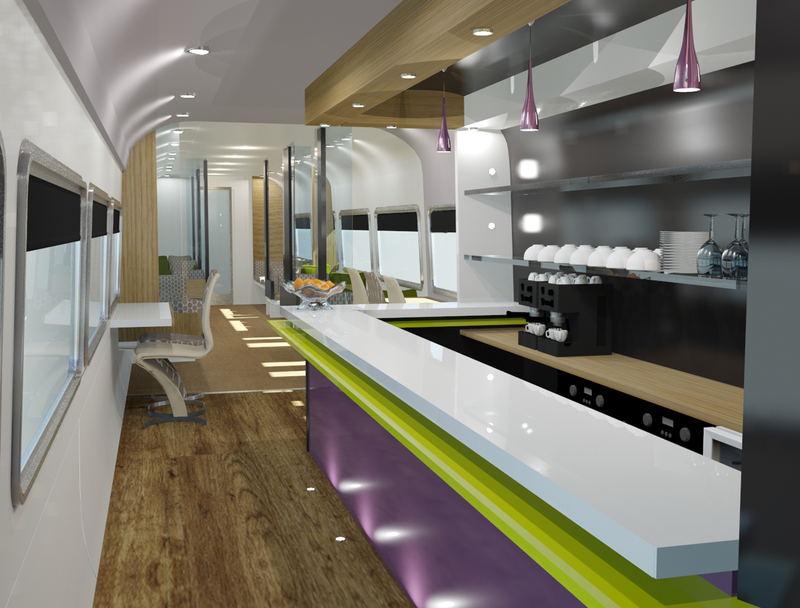 dg8 were commissioned to produce a ‘vision’ for the refurbishment of an existing fleet of overnight vehicles. 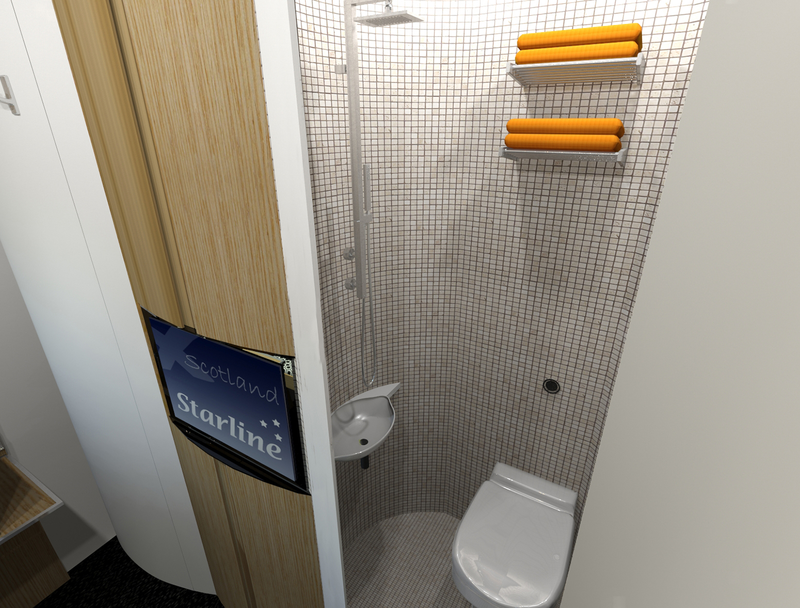 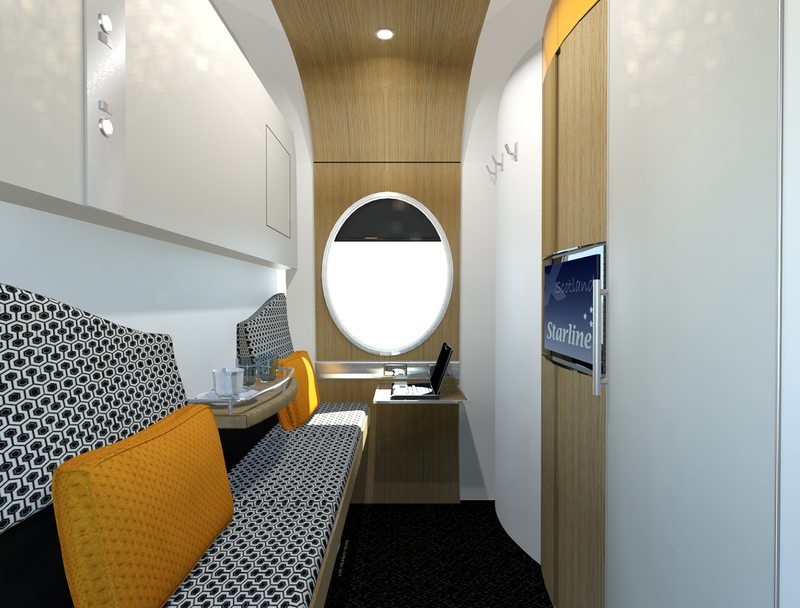 This vision to create a journey experience that meets the needs and expectations of the 21st century passenger underpins the interior design concepts. 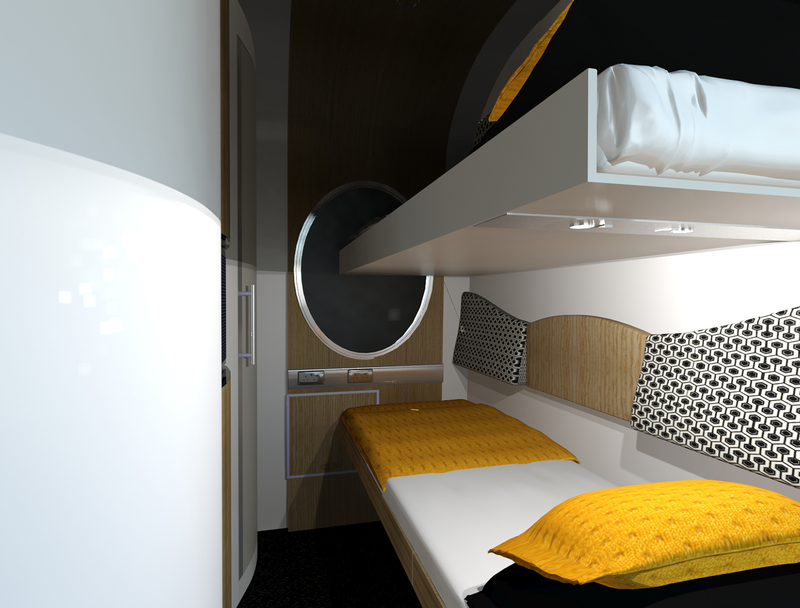 The combination of low cost coach and air travel and the improving quality of budget price hotels adds to an already competitive market to which the overnight vehicle must respond with a unique product or service offering. 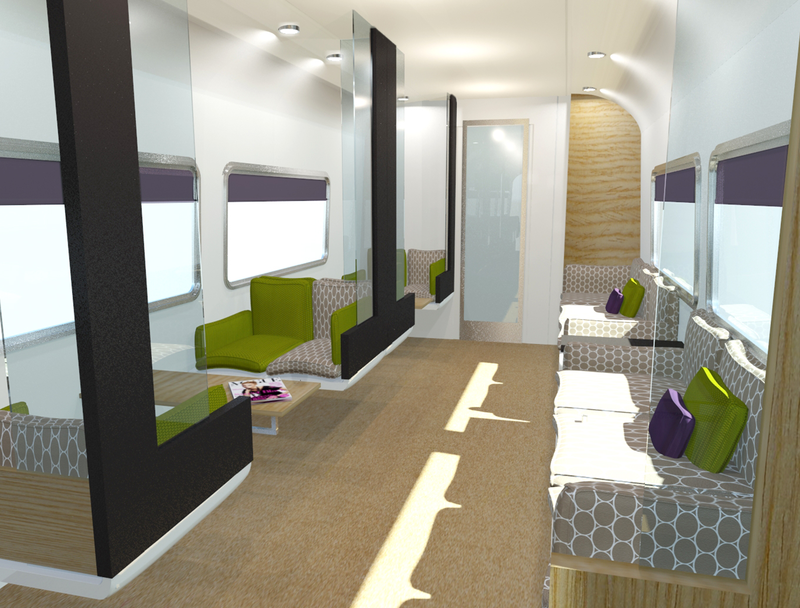 It is against this background of competition and the increasing demands and expectations for customer choice, comfort, safety and security that the Interior design concepts illustrated here have been created.